Join us at the Chester Racecourse Wedding Fair on Sunday 21st October for and not only will you be able to meet over 40 of the region’s leading wedding suppliers face-to-face, view the latest Autumn 2018 and Spring 2019 wedding dress collections on the catwalk but you will also be able to buy a designer wedding dress for £500 or less at the huge ‘Designer Wedding Dress Sale’. 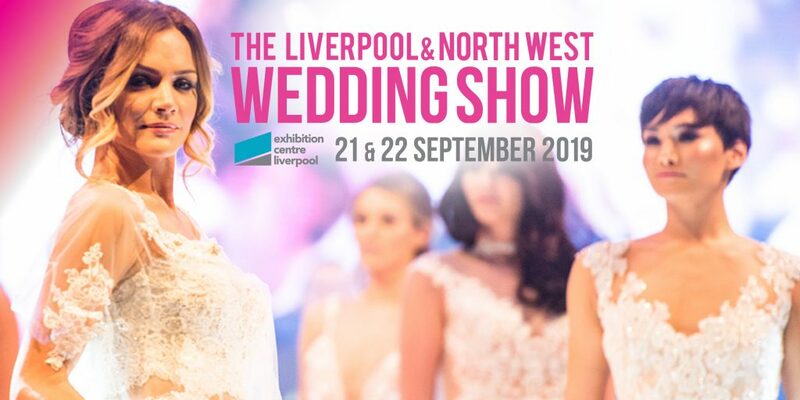 One whole floor of the County Stand will be taken over by Cherish the Bride, Elegance Bridal and The Wirral Wedding House who will be selling designer wedding dresses at an amazing price of £500 or less. Sales assistants will be on hand to help you try the dresses and to offer advice to find your perfect dress. Large individual changing rooms means you can try the dresses in the privacy of your own room, as you would if you visited the shop for a private fitting. No tickets required for this event as it is FREE ENTRY for everyone and no need to pre-register, just come along on the day 11am to 3pm.